After CES Las Vegas in January (photos here), I vacationed a bit. 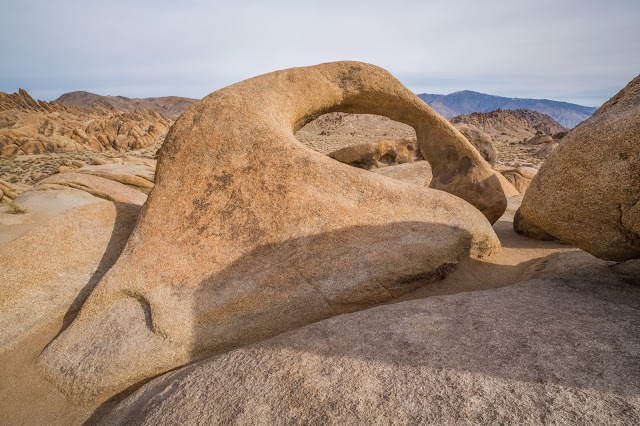 One of the places I went to is Alabama Hills in Lone Pine, CA followed by Inyo National Forest (photos coming soon). 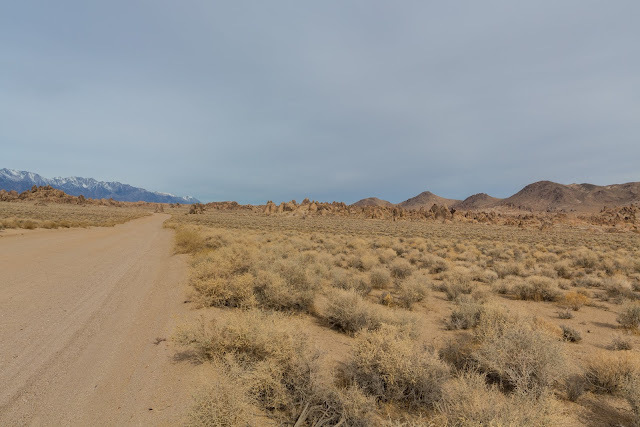 I visited the area January 17th, 2018 and took many photos. 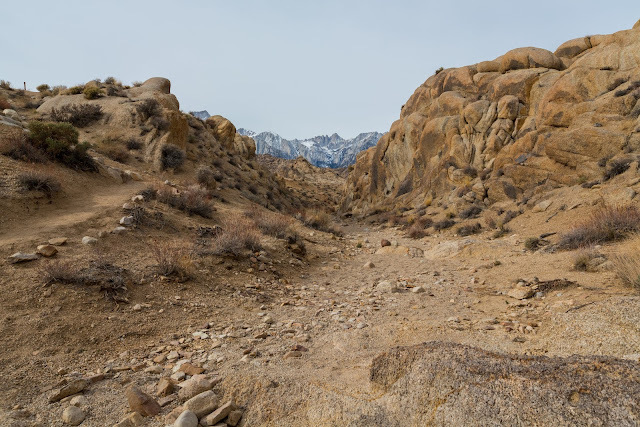 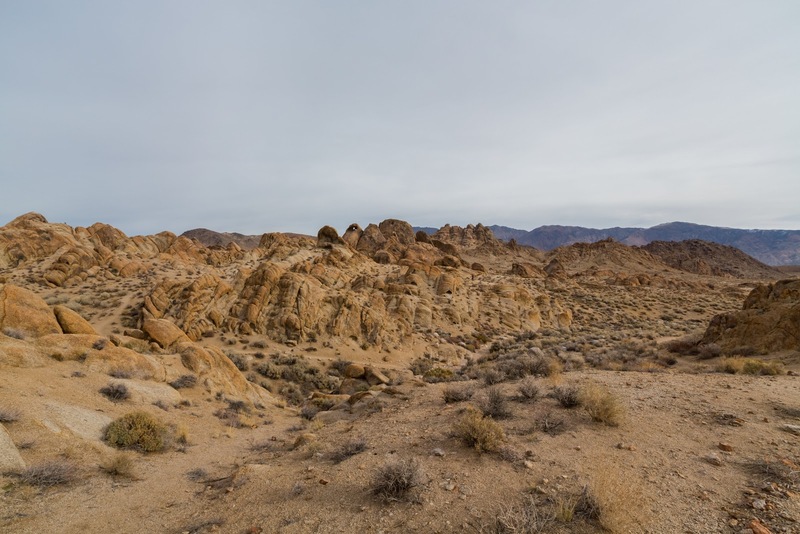 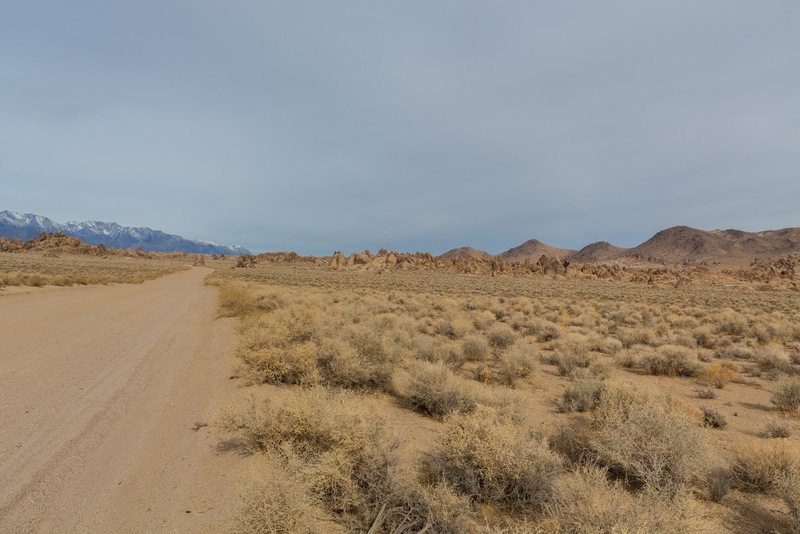 I split the photos from Alabama Hills into 2 parts and the ones from Inyo National Forest into a 3rd part. This is part 1 of my photos from Alabama Hills. The cellphone photos I shot can be viewed here. 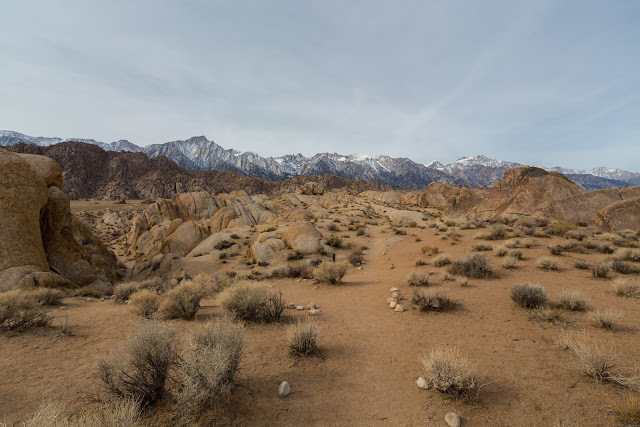 Full Resolution Photos: If you want to see full resolution photos of any of the photos you see here, use the following links. If you wish to purchase prints of any of the photos, please contact me here. 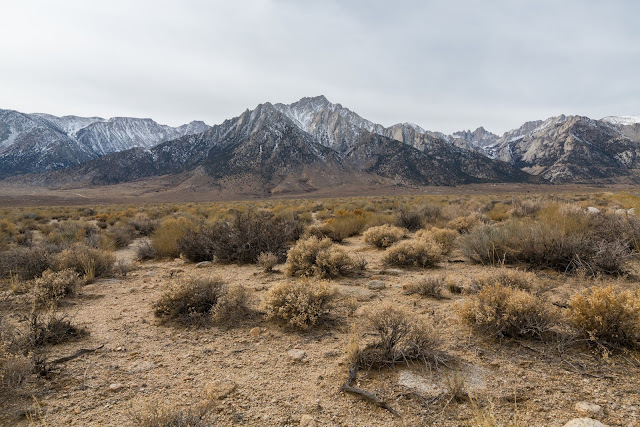 To view my best Alabama Hills and Inyo National Forest photos, use this link. 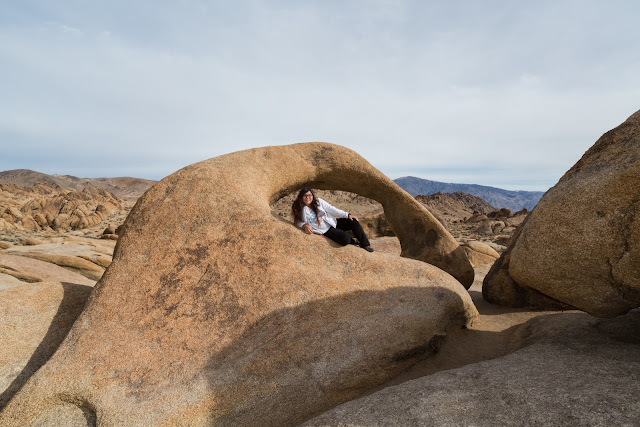 To see all of my photos from Alabama Hills and Inyo National Forest, use this link. Rock formations at Alabama Hills shot from Movie Road. 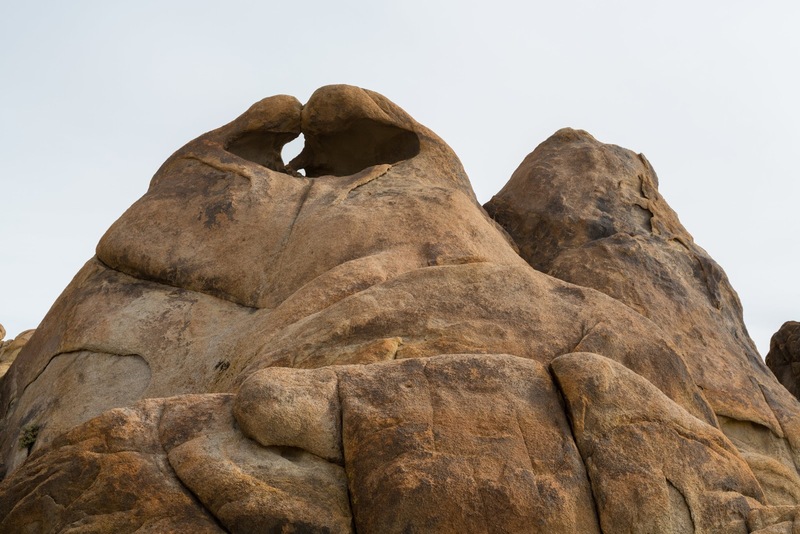 Rock formations at Alabama Hills shot from Movie Road. Photo shot near the same spot as above. 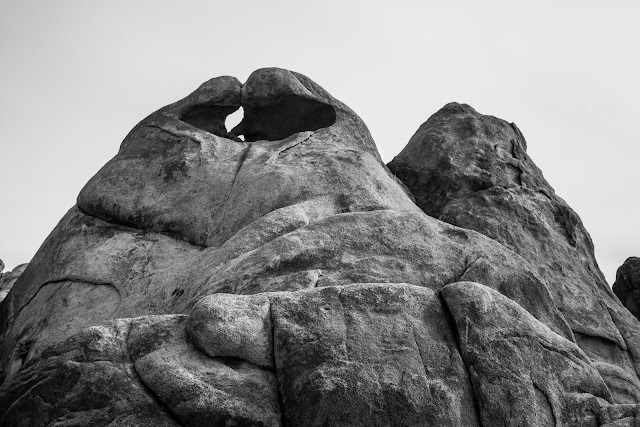 Rock formations at Alabama Hills, Mt. 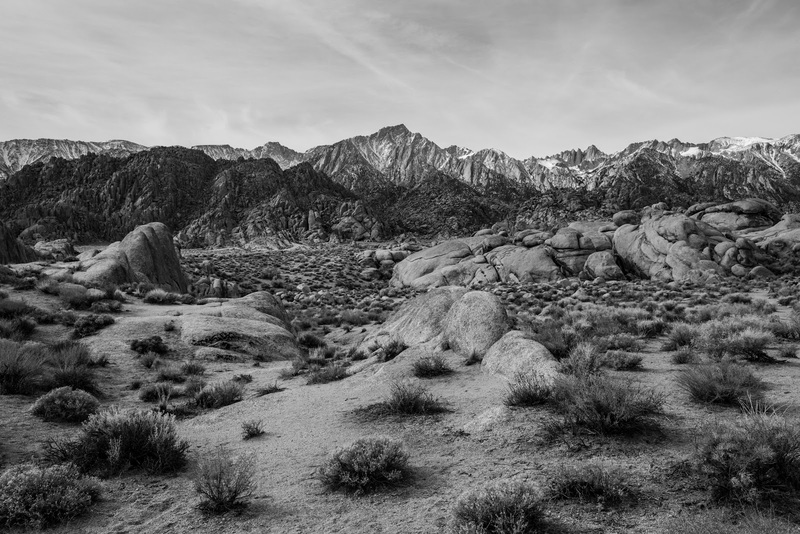 Whitney, and Eastern Sierras from Mobius Arch Loop Trail. Rock formations at Alabama Hills shot from Mobius Arch Loop Trail. 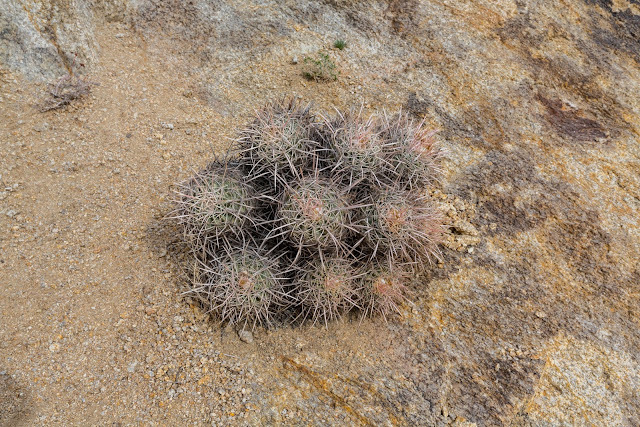 Mojave Fishhook Cactus (Sclerocactus polyancistrus) from Mobius Arch Loop Trail. 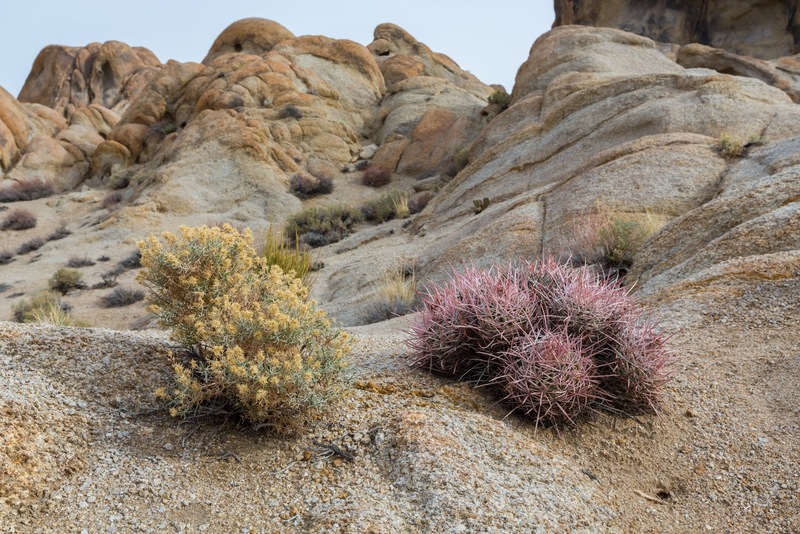 Mojave Fishhook Cactus (Sclerocactus polyancistrus), other desert plants, and rock formations at Alabama Hills shot from Mobius Arch Loop Trail. 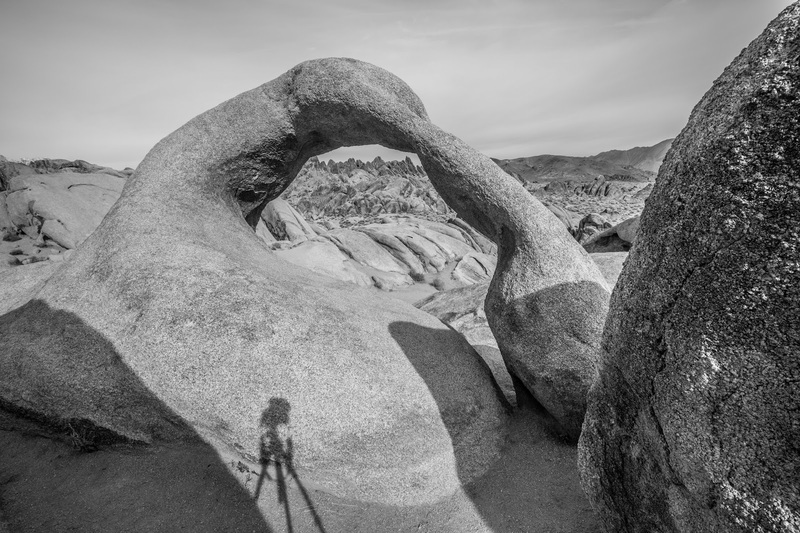 HDR composition of Mobius Arch shot on Mobius Arch Loop Trail. This is all the photos for today and from Alabama Hills. I hope you have enjoyed the photos! 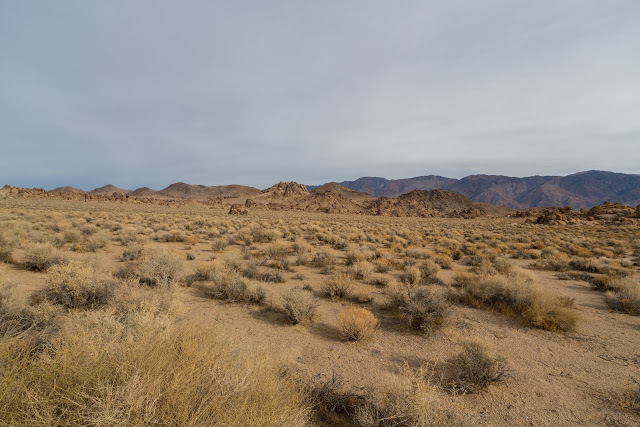 Please don't forget to share with your friends and family members! Also, if you want to get notifications when I post up more photos, "Like" us on Facebook or follow me on Twitter and Google+. 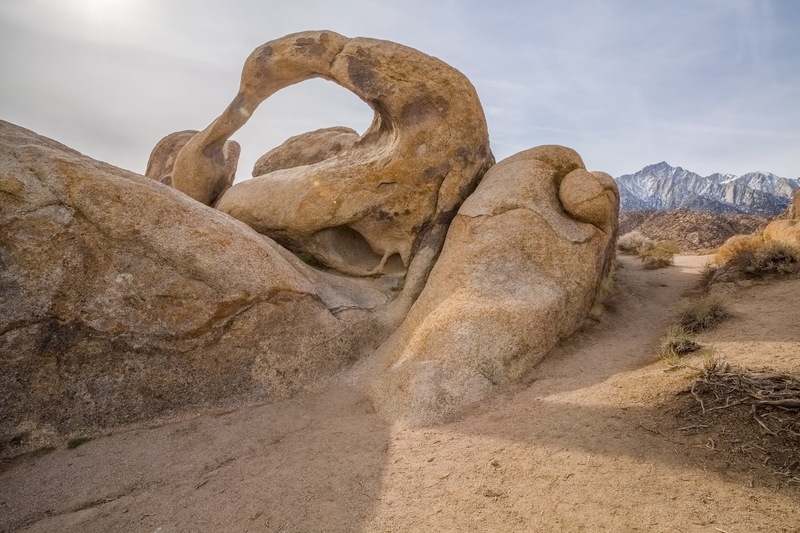 These links can also be found on the top of the right sidebar.